Take a look at this carte de visite. Looks pretty ordinary doesn’t it. 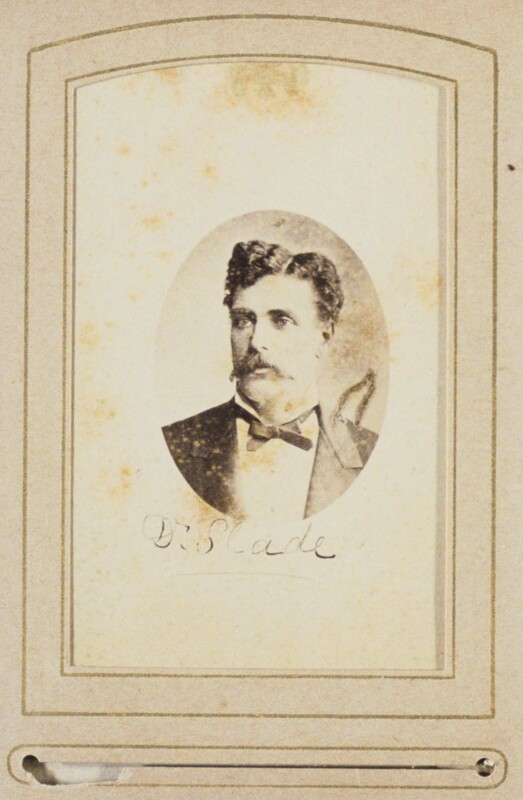 This carte of of the spirit medium Dr Henry Slade is from an album of spiritualist photographs compiled in Melbourne in the 1870s and acquired by the National Gallery of Australia about ten years ago. To my knowledge the NGA has never exhibited any of the 36 cartes from this fascinating album. I used some of its pages in my book Faces of the Living Dead, and wrote about the whole album a while ago. Me and Craig Tuffin and Lisa Clunie even had a crack at reproducing one of its most interesting images, of Dr Richardson (on whom Henry Handel Richardson’s The Fortunes of Richard Mahony is based) with a spirt in London. I thought I knew about Slade, who appears in the album. I thought I knew he was an American slate writer who placed a piece of chalk between two slates sealed together. As they were held on the underside of the séance table spirits supposedly wrote messages on the slate. He visited London in 1876 when he was exposed by Professor Lankester who paid the usual pound fee for the séance but grabbed the slates from the medium’s hands before the spirits had supposedly commenced writing. Opening the slates he found the writing already there. Slade was sentenced to three months hard labour for obtaining money under false pretences. There was an appeal, the conviction was quashed on a technicality, and Slade fled for the continent and then Australia. 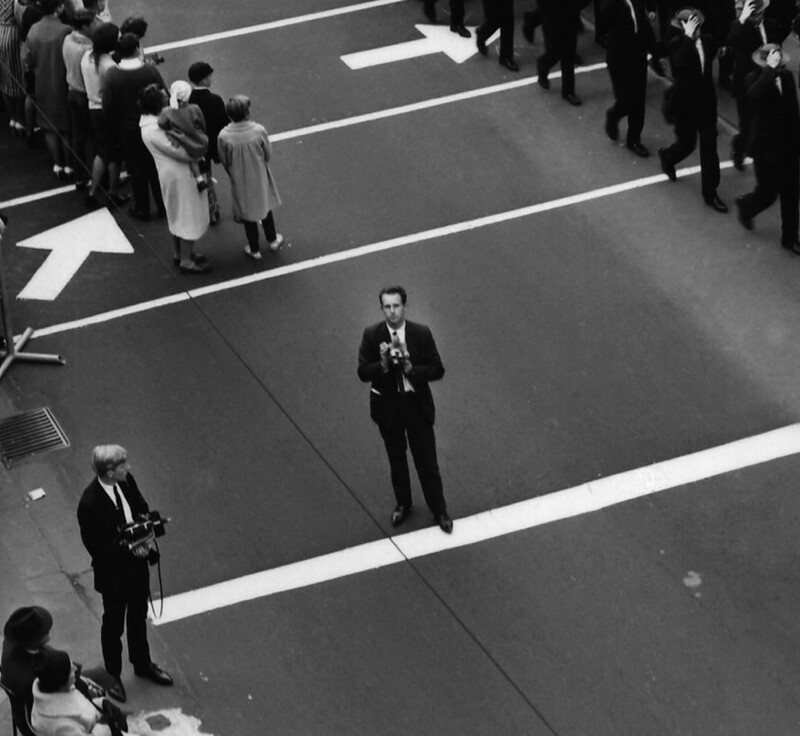 In Australia he did slate writing but also levitated his sitters clear off the ground. But Dr Samuel Knaggs from Sydney secreted a mirror into the séance and held it between his knees. He saw Slade remove his foot from his kid slippers and rap on the table and write on the slate with his toes, while his body remained still. Imagine my surprise when the historian David Waldron from Federation University told me that his student Dr Greg Young had discovered that Slade was a woman! As the Australian newspapers gleefully reported in 1879, after his successful mediumship in the Australian colonies Slade was returning home on a mail steamer to San Francisco. Half way across he was stricken with paralysis and the ships’s doctor was called. As the doctor loosed Slade’s necktie, vest and shirt to restore his circulation he made the discovery that Slade was a woman. 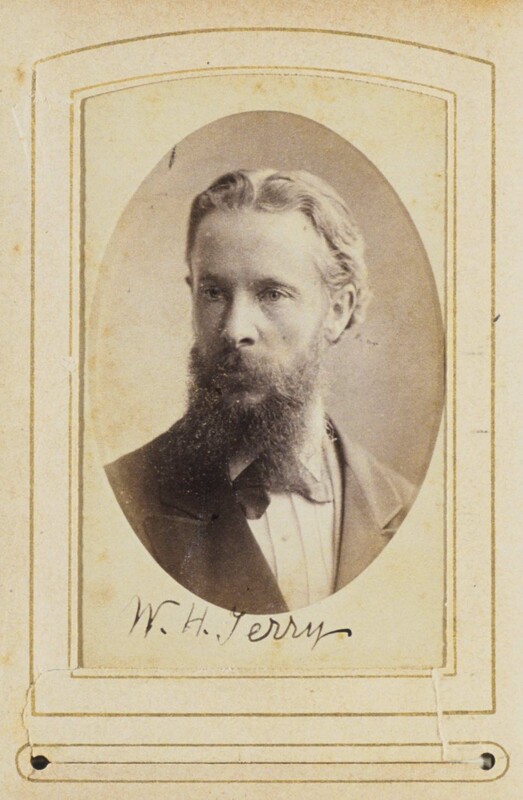 When this was reported back in Australia many newspapers gleefully conjectured on what they called ‘The Slade Sensation’, while Australian spiritualists, such as W H Terry, whose carte is also in the NGA album, leapt to his defence. Looking at the carte again after this revelation it’s easy to see a woman behind the moustache, but where does the moustache come from? According to the Australian newspapers Slade confessed that she had been shaving since she was a girl, and that had induced the facial hair to grow. Sydney’s Evening News of 1 October 1879 countered that scientific men had declared this to be impossible. But all images of Slade sport a magnificent moustache, so if it’s stuck on, she must have done it every day, religiously. But the advantages, in terms of her independence, must have been great, as all the other nineteenth century ‘passers’ attest. Ah the nineteenth century, the century that just keeps on giving! It would be lovely if the NGA could show these cartes some day.